Experts in the design, manufacture and supply of leading power system products for the specialist vehicle, defence and off-grid energy markets. Power products that allow you to create the electrical infrastructure required for specialist and unique commercial vehicles and off-grid installations. Power is the greatest enabler for the war fighter. It is also the greatest limitation. 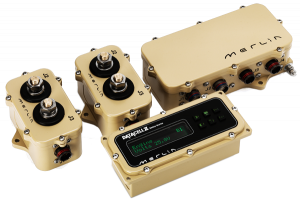 Merlin are experts in the provision of power for land platforms. Our products are fitted on Main Battle Tanks through to Walk On Fit equipment. Our systems are recognized by DSTL, TARDEC and armies around the world as being the most reliable, efficient and effective systems available. 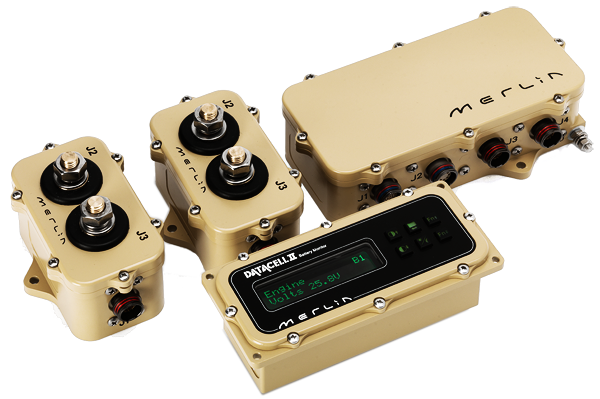 The combination of our world-leading battery management technologies and over 25 years of experience of delivering dependable power in mission critical applications; Merlin is the intelligent choice. 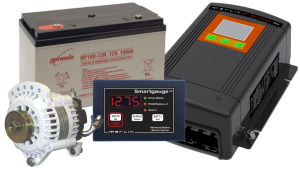 Whether you need to extend silent watch times, covertly operate equipment deep in theatre, guarantee power on a front-line ambulance or have a totally unique power problem, we can help!